We won’t see a new Crash Bandicoot from Naughty Dog anytime soon, but that doesn’t mean the series is losing its popularity. 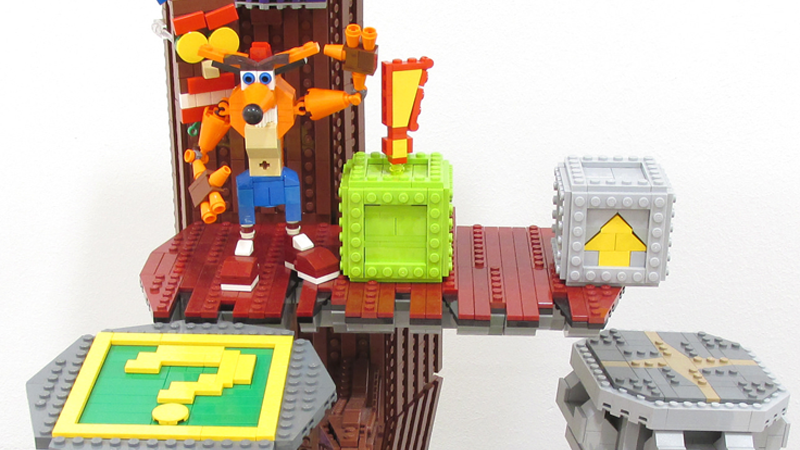 LEGO builder Martin Stipkovic paid tribute with this set featuring multiple levels of Crash Bandicoot 2. And what’s inside the black box? Crash Team Racing!